Did the officer have the right to pull me over for DUI in Ohio? In order for an officer to pull you over, they must have reasonable suspicion. 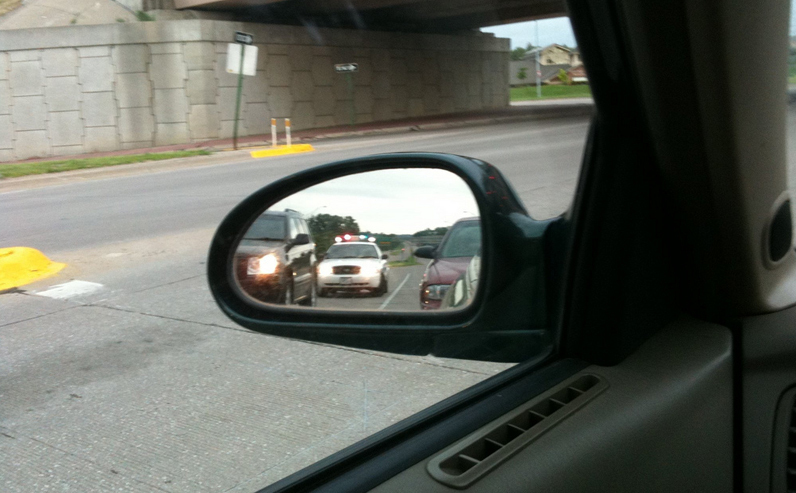 Determining reasonable suspicion involves figuring out what the officer knew at the time they decided to pull you over. Witnessing a traffic violation like drifting over the lane markings is enough to have reasonable suspicion. In order to challenge a traffic stop leading to a DUI charge, you or your chosen attorney must file a document with the court called a motion. A hearing will be set to have a judge determine if the officer had sufficient grounds to initiate the stop. Both the prosecution and the defense will be given an opportunity to argue at this hearing. If you have been pulled over for driving under the influence and feel that the officer had no reason to pull you over, you should contact an experienced Columbus DUI attorney to help you fight your charges.